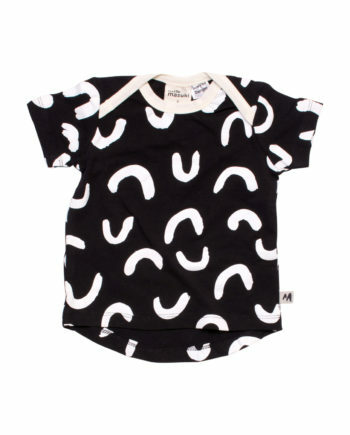 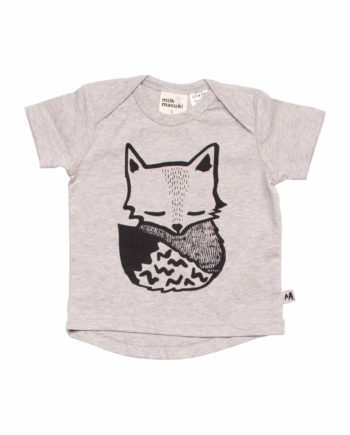 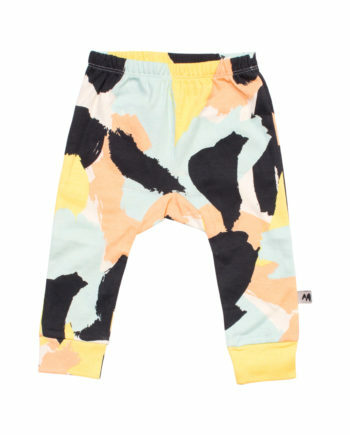 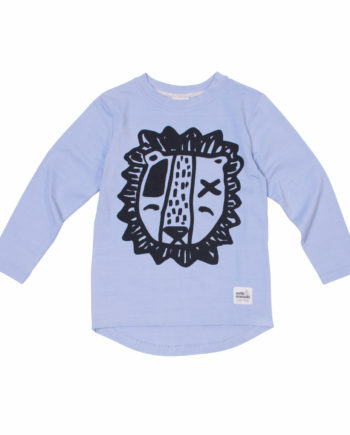 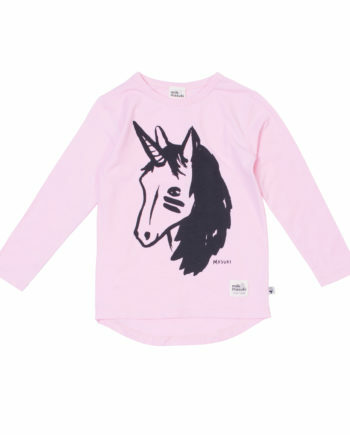 Milk and Masuki Lion Full Body Bodysuit features a blue fabric with black print on a mid-weight 175 gsm organic cotton. 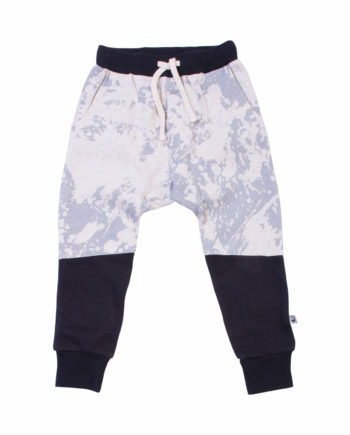 The lap shoulder and all in one fasteners make for easy and quick changing. 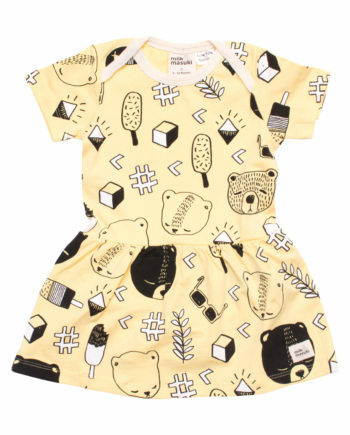 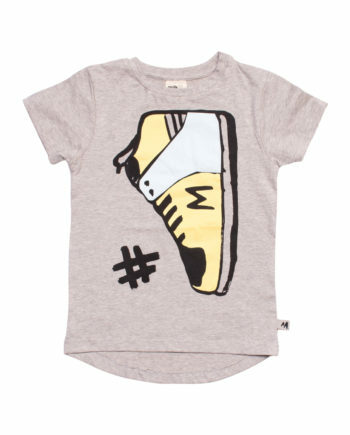 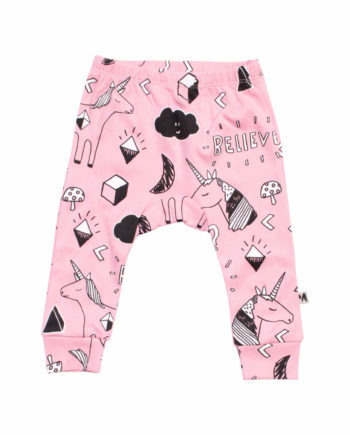 Milk and Masuki Lion Full Body Bodysuit – Jump into this new season with this RAWWWing print. 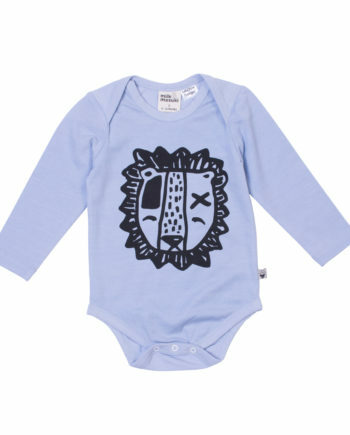 The lion bodysuit is sure to turn heads. 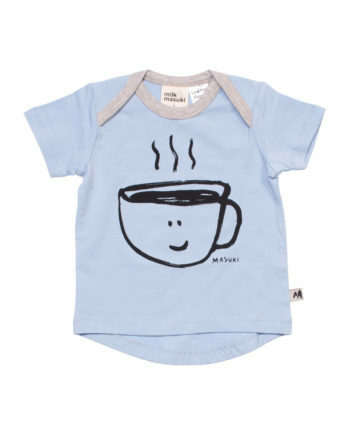 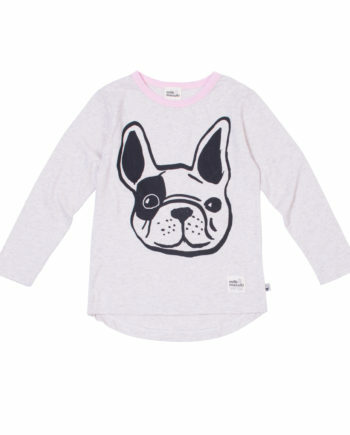 Featuring blue fabric with black print on a mid-weight 175 gsm organic cotton.